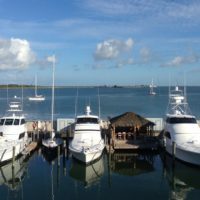 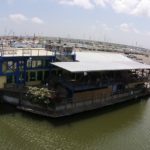 Galveston Yacht Basin is located just minutes from the Gulf of Mexico right off the Galveston Ship Channel at a location which simply no other marina can offer. 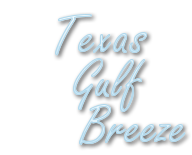 Conveniently positioned within the heart of Galveston Island! 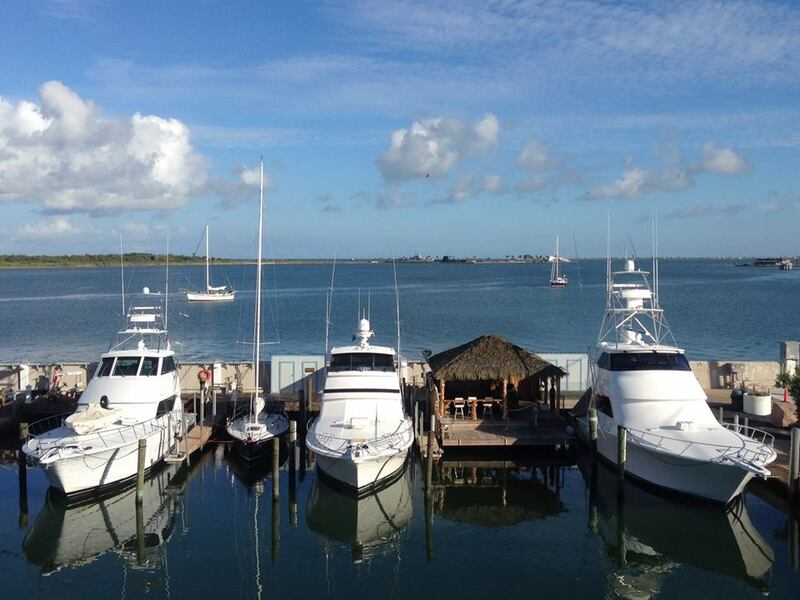 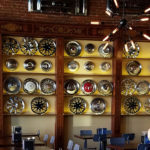 Beaches, Shopping, Hotels, Night life, Dining, and the historical strand district are within a few miles of GYB. 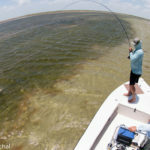 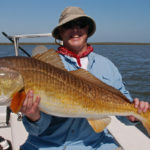 This convenient location and surrounding amenities allows everyone the opportunity to enjoy their time on the island while the avid anglers are exploring the endless inshore and offshore fishing that only the gulf coast can offer.